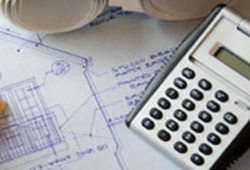 Working on budget plans for construction? Bring in your plans, blue prints or drawings, and we will provide accurate pricing and details to ensure you have all your construction needs to help you stay within your budget. To make things easier, you may ask your architect to email us the plans. Whether it is engineered wood, framing, exteriors, moulding, or custom products, our staff has the experience to get it done.